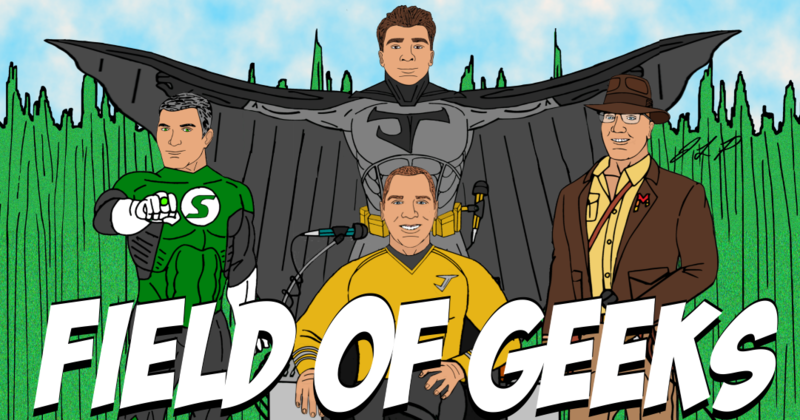 Welcome to Field of Geeks 125! Today, we’re talking: Pizza Hut P’Zones, Batman Begins PS2 revisited, Avengers Endgame, Dark Phoenix, Snyder Vero Q&A, Boners, and more! We also drew a winner for the 4/20/19 rock event at Wooly’s, featuring friend of the show, Ambrose, from the band Holy White Hounds.